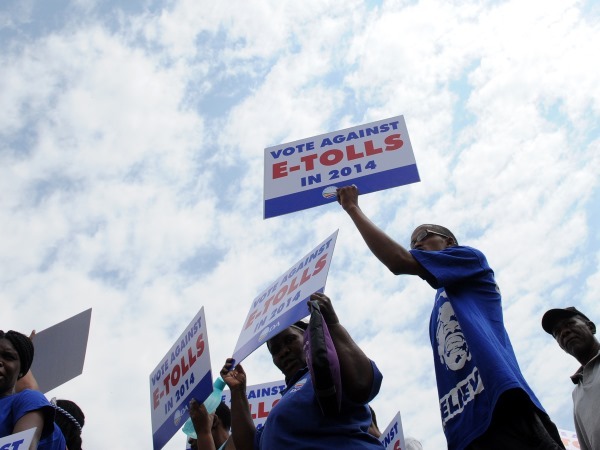 South Africa would be in 'serious trouble' if the existing e-tolling debt was not settled, SA National Roads Agency Limited (Sanral) told the e-toll review panel in Pretoria on Wednesday. "There is no new money," said Sanral CEO Nazir Alli. Alli said that currently the agency had no funds to settle the existing bill. "There is no subsidy on the tolls. If we default, South Africa will be in serious trouble," he told the panel. Alli said the e-tolling project in Gauteng cost around R20 billion. The State, however, gave them only R10b per year. He said they could have used the budget they received over two years but the roads would have been impossible to maintain. "That would have meant we can't maintain a single millimetre of the road," said Alli. The transport department and Sanral on Wednesday proceeded with presenting their submissions to the panel, explaining why e-tolling was necessary. The National Treasury, which was expected to also present to the panel on Wednesday, requested a postponement. Alli and transport department acting director general Mawethu Vilana continued to answer questions posed by the panel. They had until Thursday to conclude their presentations. Gauteng premier David Makhura in July appointed the panel to review the tolling system. It was set up to examine the economic and social impact of the Gauteng Freeway Improvement Project and the e-tolling system set up to fund it. The panel was to present its findings to Makhura at the end of the month.